If you follow graphics technology closely, you may have recently heard about the glTF file format. If you haven’t, you’ll still benefit from these four letters. Read on. glTF – short for gl (graphics language) Transmission Format – is the result of years of effort by The Khronos Group, a computer graphics industry standards body, to develop an open, royalty-free interoperable format for sharing 3D graphics. The call for glTF came from a desire to coalesce behind a common graphics file format in much the same way has happened around the standardization of JPEG for photographs or MPEG for video. 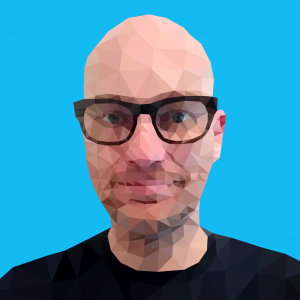 In addition, the growth of technologies to deliver high quality 3D graphics through browsers and on mobile devices, such as WebGL and WebVR (both employed by Sketchfab), have further strengthened the argument for a new common file format; and being an open standard means that any developer can write exporters and similar software for it. While glTF is the new kid on the block, the adoption rate is climbing daily, and we wanted to show our support. Starting today, we’re proud to announce our support of the glTF file format. Zip up your glTF file along with any accompanying assets and then drag and drop into a browser window at Sketchfab.com. This method allows you to upload glTF files no matter which 3D software package you used to create the file. The addition of glTF means we now support over 30 file formats! In addition, our revised Unity exporter plugin – coming soon – will leverage the glTF format behind-the-scene to transmit 3D files in the most efficient, accurate way possible. To learn more about glTF head on over to The Khronos Group. If you’re interested in downloading example files visit our glTF page. 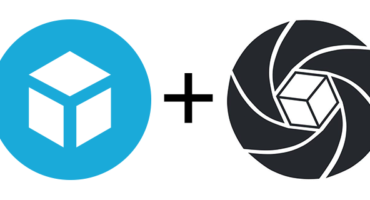 Does this mean that scene data (lights & cameras) can be uploaded to sketchfab? Your sample is very nice. Have you utilized the gltf ver 2.o yet? 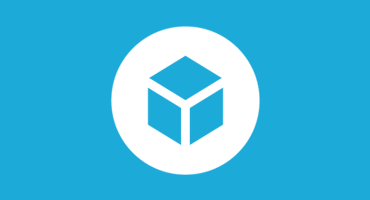 Browse Sketchfab with your Oculus!